Located in Union, just across from the Union Post Office. 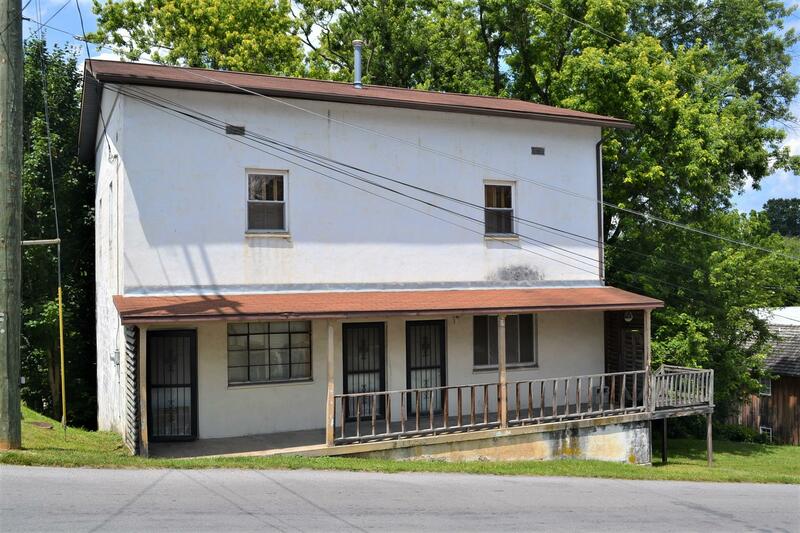 This building would make for a great 3 unit apartment building or multi office building: Upper level unit is move in ready, 2BR, 2BA unit with living room, dining room & nice kitchen. Plenty of storage throughout! Main level offers two: 1BR efficiency apartments that need work & finishing. Original flat roof was updated then a new pitched roof was completed over top (2000). Both main level & upper level windows have been replaced. Upper level has had electrical updated. Heating system has been updated to natural gas forced air heat. Would make a great investment property!